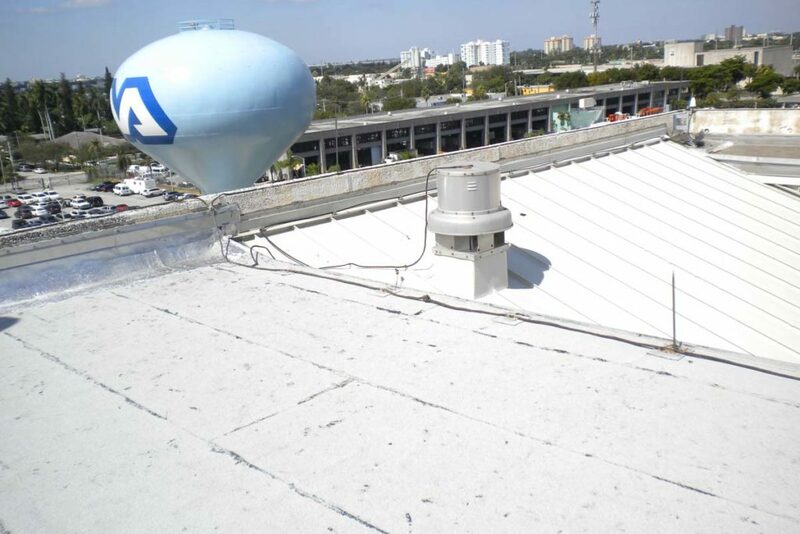 Design-Build roof replacement of a 4,000 sq. ft. 4-story, healthcare facility. 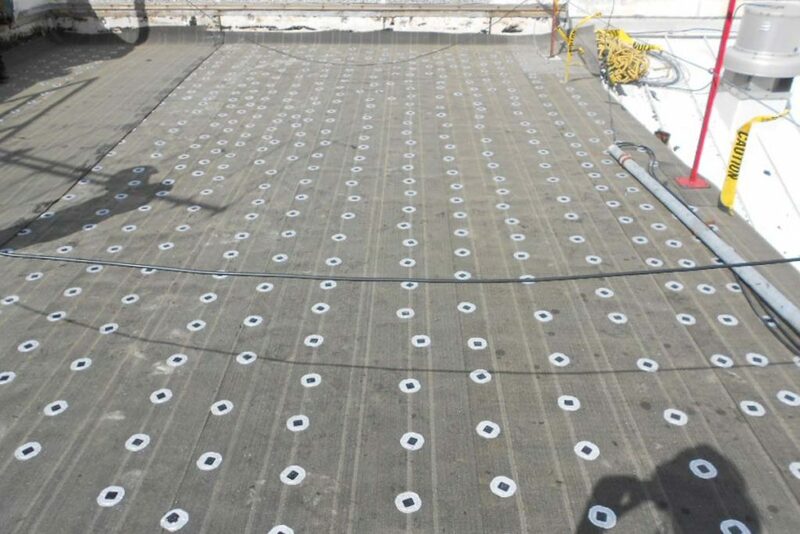 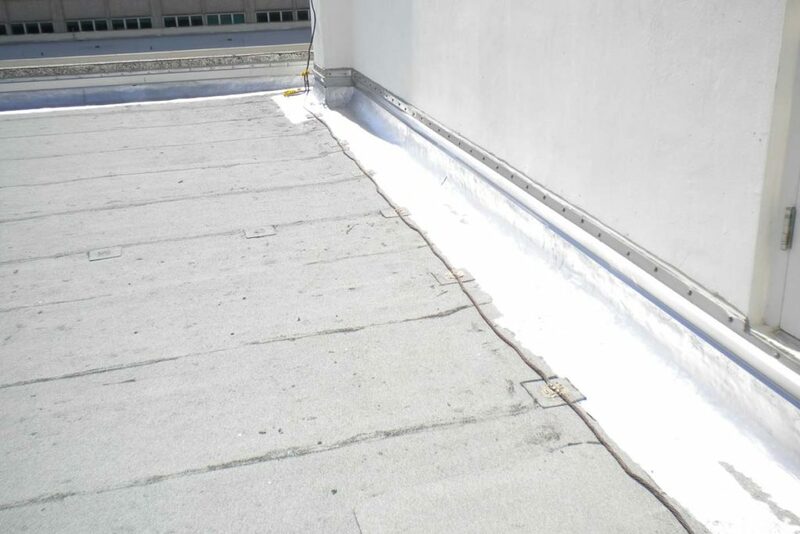 Remove existing Modified Bitumen Roofing System and installed Modified Bitumen Roofing System with tapered insulation. 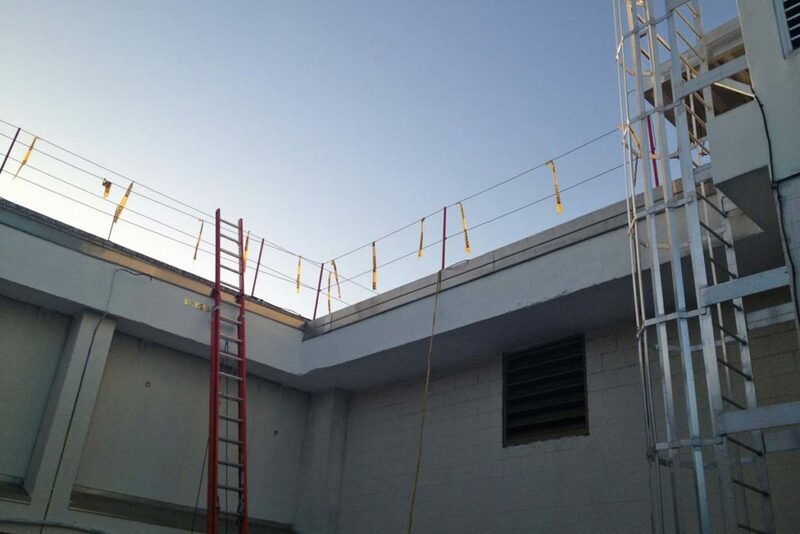 Crane access to the roof areas was complicated as we could not restrict access to the hospital’s sole loading dock area.